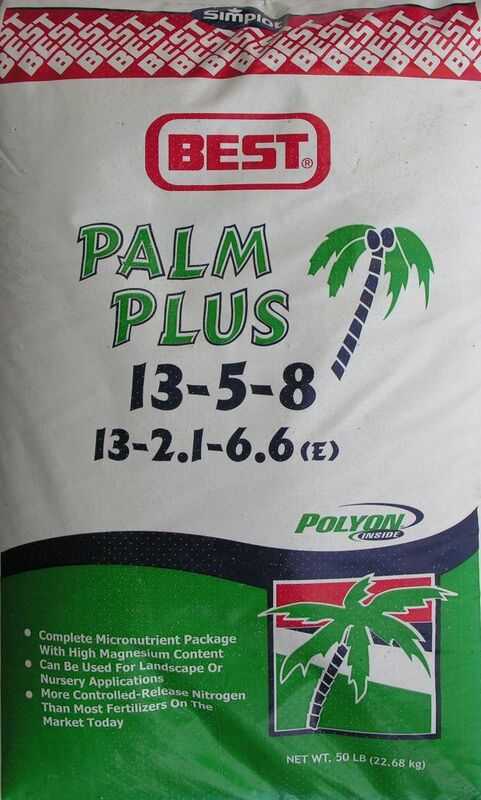 For those looking for a reliable fertilizer specifically designed for palm trees, Best Palm Plus 13-5-8 is an excellent option! 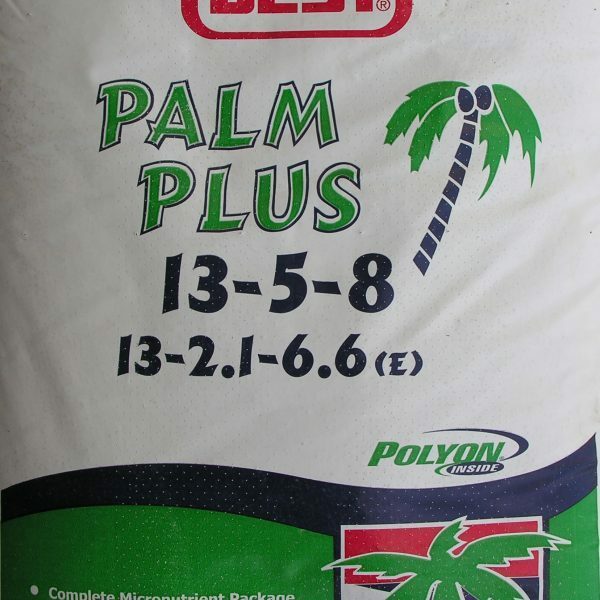 Best Palm Plus is one of the most reliable choices for palm fertilizer thanks to its long-lasting, effective formula. 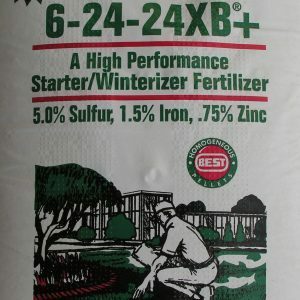 At Whittier Fertilizer, we recommend using this fertilizer to provide high quality care for all your palm trees. Best Palm Plus is a controlled release fertilizer, meaning that it slowly releases nutrients over a period of three to four months. 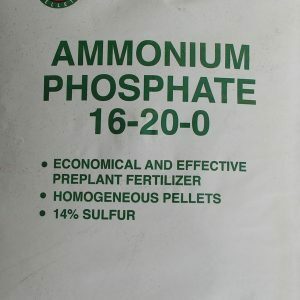 This product contains POLYON, a coating that enhances the fertilizer’s controlled release capabilities. 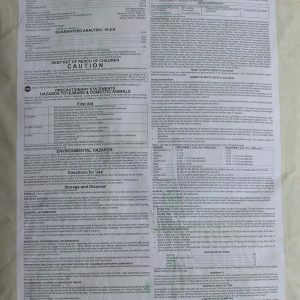 In addition to necessary nutrients like nitrogen, Best Palm Plus includes a full roster of additional minor elements and minerals. Since the time-released fertilizer is not vulnerable to many common environmental factors, such as microbial activity, moisture level, or pH levels, you can count on Best Palm Plus to provide reliable protection and nutrition for palm trees. Best Palm Plus is most effective when used on palms, but it can also be used as a fertilizer for other plants. 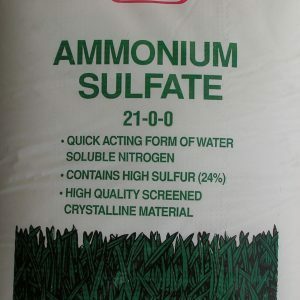 The product is especially designed to provide nutrients to carefully landscaped areas that require extended attention and care. To ensure your palms look their best, avoid mounding this product against the base of the plant. Contact Whittier Fertilizer today for more information on Best Palm Plus!